Northern Voices: Speaking your mind carries dangers in Corbyn's Labour Party! Speaking your mind carries dangers in Corbyn's Labour Party! Speaking your mind has become a perilous activity in Jeremy Corbyn's Labour Party. 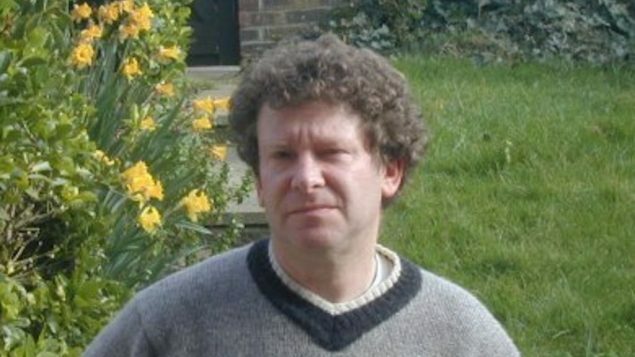 This month, Tony Greenstein a Jewish anti-Zionist activist, was expelled from the Labour Party after its national constitution committee (NCC), found that he'd broken the party's rules and was guilty of abusive behaviour. The son of a Rabbi, Greenstein, regularly posts blogs on social media which are critical of Zionists and pro-Israeli Members of Parliament. He says that antisemitism is being used to silence people in the Labour Party who criticise the state of Israel over its policies towards the Palestinians and is a sham. "Deliberately harassing, intimidatory and hateful language of the kind Tony Greenstein has continually used has no place inside inside the Labour Movement." 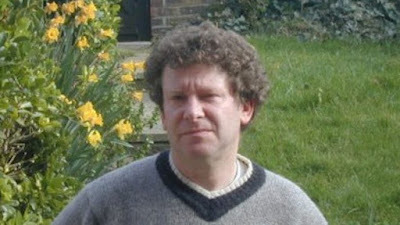 Greenstein told the press that "Despite being Jewish, I was suspended as part of the false antisemitism witch-hunt in March 2016." A row has broken out after it was announced that Ken Livingstone's two-year suspension is due to end on 27 April and that he's likely to be readmitted to the Labour Party within weeks. Livingstone was suspended when he was found to have brought the Labour Party into disrepute after stating that Adolf Hitler had supported Zionism in the 1930's. He says he was referring to the so-called Haavara agreement of 1933 between German Zionists and the Nazi government. Despite this being an historical fact, Labour's NEC is now planning to launch a new inquiry into allegations of antisemitism against him. Livingstone is threatening to take legal action if the party takes disciplinary action against him. Over in Rochdale, Lancashire, Labour activist Mark Birkett, has been suspended by the Labour Party after raising issues about the election of Tony Lloyd in 2017 and his effectiveness as the Labour MP for Rochdale. Having claimed in emails that Lloyd was a 'shoe-in' MP, placed by Labour's NEC as the Labour candidate for Rochdale in order to find him a job, he also claims that Lloyd doesn't answer constituents letters or their queries. Labour refused to investigate his allegations and he was accused of threatening and intimidating Labour members. He now faces expulsion from the party.